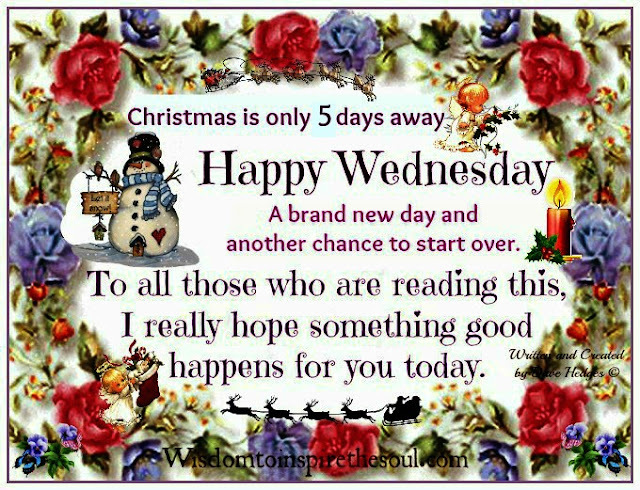 Daveswordsofwisdom.com: It's Wednesday - Only 5 Days Until Christmas. It's Wednesday - Only 5 Days Until Christmas. Christmas is only 5 days away.